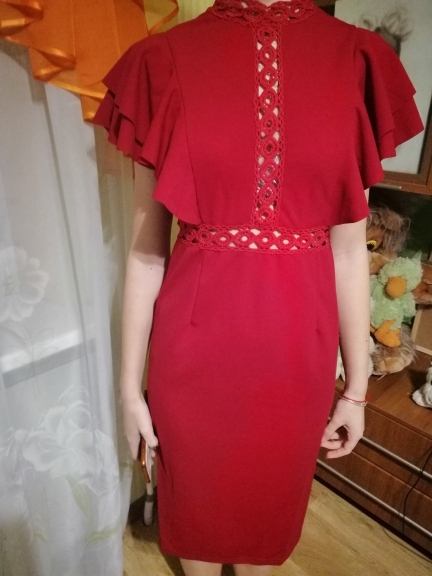 The quality of the dress in value) normal size M fit the settings OG 87, ABOUT 96, but that's around the waist very high FROM 67 ...... CM 7 will have to clean up. Very good model. My height 160 cm, hips 97, waist 80 village is perfect. Take size L. The Material Is thick, stretch. Neat tailoring. Color noble wine red. Shipping in Yaroslavl 3 weeks. Good goods, responsible and honest store. Recommend! Fast delivery, elegant dress, cool material-stretch, also is a good look at girls with wide hips. 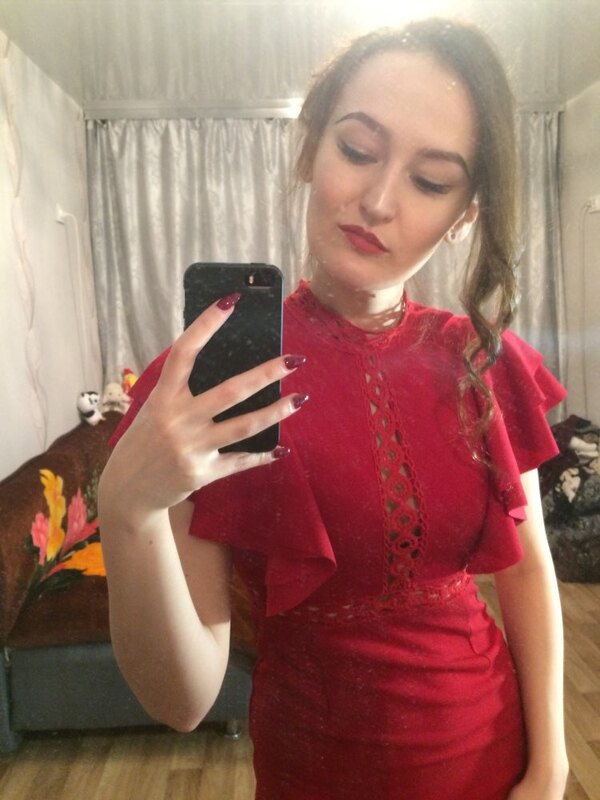 Very beautiful dress. They have a depot in Netherlands. Had it within 1 day delivery. Very satisfied. Wow!!! 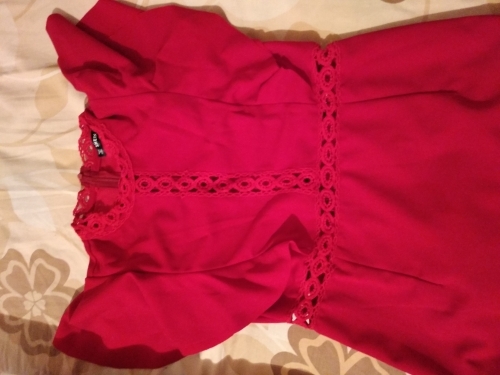 Ocher beautiful dress, carefully sewn, Fast shipping. Recommend product and store. Spectacular super-duper dress. Synthetic fabric, but not shine and pleasant to the body. A little stretch. Size corresponds to. Just like in the description. Photo later. 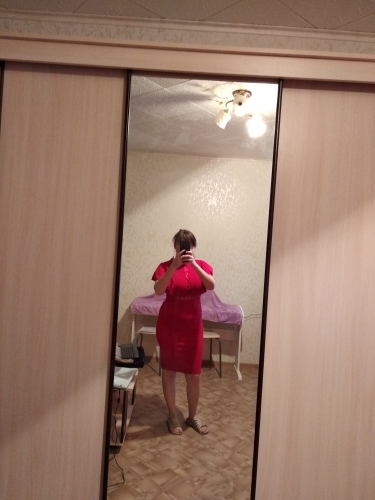 Nice dress, like me, I recommend. First it is lightning delivery, about 2 weeks before Yekaterinburg even with the courier. Second quality did not disappoint. Strings stuck, but where do without it. Take size Xs and not regret, fabric stretch well. And thirdly, price 11.11 was less K, is it not cute.